Hotels now provide many services offered by the app AccorLocal. With just a few clicks, customers can reserve a service offered by a hotel in their neighborhood, without actually staying there. These services include many dining options such as, a take away breakfast at the Ibis Bordeaux Centre Bastide; a baguette delivered to the hotel when the bakery is closed at the Novotel Suites Paris Issy-les-Moulineaux or perhaps an hour of yoga followed by an irresistible brunch at the Grand Hotel Roi René Aix-en-Provence by MGallery. The application has more than 5,000 active users and now offers access to hundreds of services in more than 250 hotels in France. AccorLocal will be rolled out in 2018 and 2019 in major cities and capitals around the world. Thursday November 23, 2017 - eight young entrepreneurs spent the day at AccorHotels Group headquarters. Supported by Positive Planet France, these 8 young people are receiving assistance as part of the program "Business Creation in the Suburbs", which acts against exclusion and poverty by helping people who live in deprived neighborhoods start their own business. The Solidarity AccorHotels endowment fund aims to support this initiative by funding training and guiding these young people from the Poissy office with the creation of a new business. Two employees from AccorHotels headquarters or Fastbooking are involved in the project and arrange specific training sessions in “Marketing and Communication” to best meet the needs of these young entrepreneurs. Isabelle Falque (below left), Project Lead and Director of Global Marketing & Communication at ‎Fastbooking, along with Laurie Perniola, Product Marketing Manager, spent the day with these 8 entrepreneurs: exchanging ideas, pitching projects, creating logos, discussing communication and mailshots... their expertise has enabled the young people to develop and step up their project. For the third consecutive year, the Pullman Paris sales teams are organizing a community-focused Christmas tree decorating competition with its travel agency partners. In all, about a dozen agencies are taking part. The winning team will be awarded a check for €1,000 by the sales teams of Pullman, which will be matched by the Solidarity AccorHotels endowment fund Solidarity AccorHotels. The money will then be awarded to an organization that fights exclusion, supported by the fund and to be chosen by the winning agency. Each agency has two weeks to decorate their tree, delivered free of charge by the Pullman Paris sales teams as part of the challenge. This year, they must all adhere to the theme of Japan and decorate their tree as creatively as possible, using recycled materials, natural decorations, collages, paper folding, bows and origami, etc., all to impress the members of the jury made up of several Pullman employees. 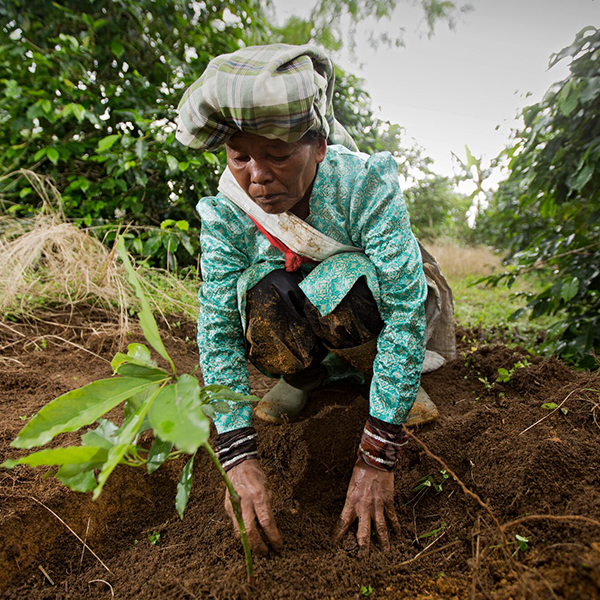 This year for the holiday season, plant trees via the platform - accorhotels.purprojet.shop - and give one to your friends and family! A unique, environmentally-friendly and long-lasting gift, from just €3. 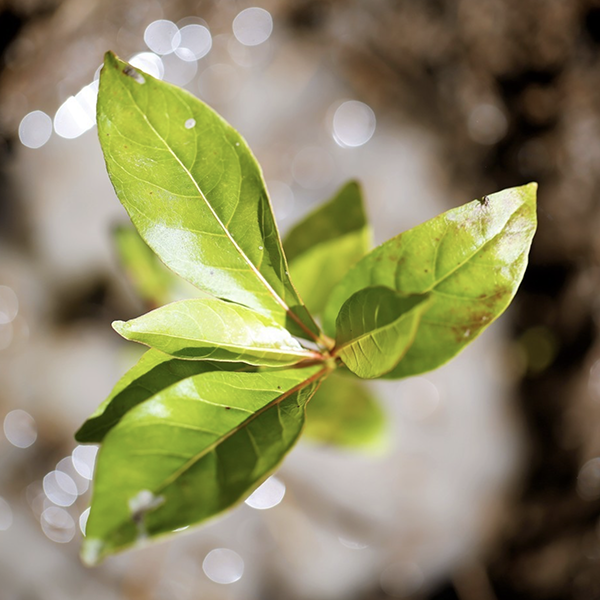 For every tree planted (ash, avocado, eucalyptus, mango, baobab, oak, birch and fruit trees for example), you will receive a named planting certificate detailing the species of tree, its location, as well as the name of the farmer on whose land the tree or trees will be planted. 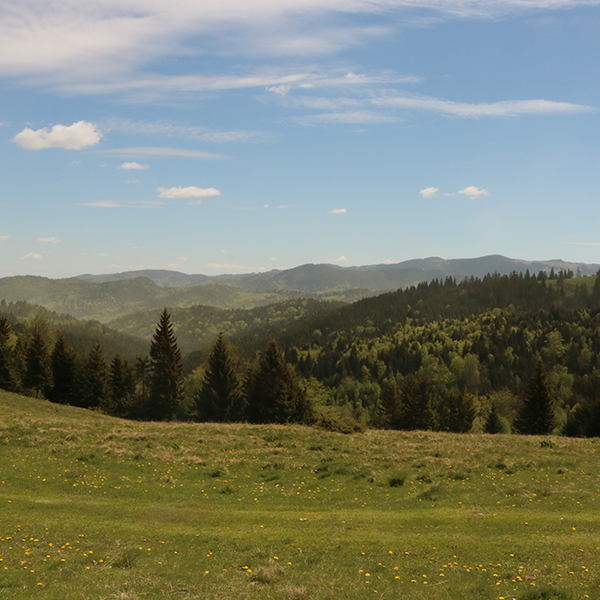 Via the creation of a personal account in the “My Forest” section, the buyer or the recipient of the gift can follow the progress of the project (photos and videos, GPS coordinates of the plot, information on the project’s background and long-term objectives). 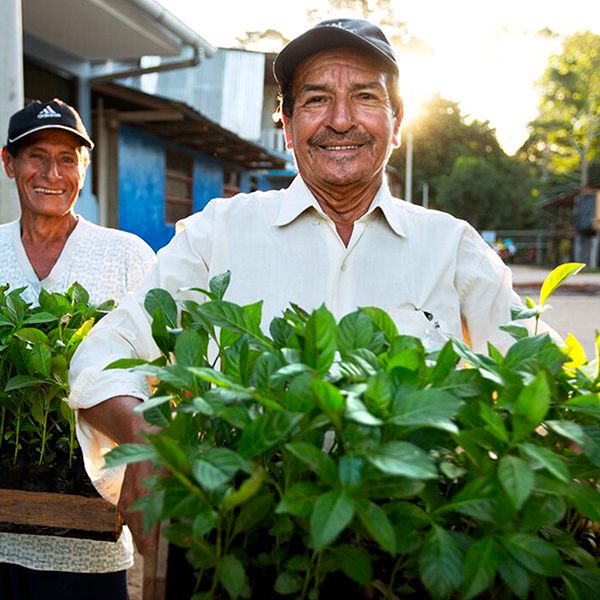 Since 2009, AccorHotels has been supporting local communities and small-scale farmers through Plant For the Planet. 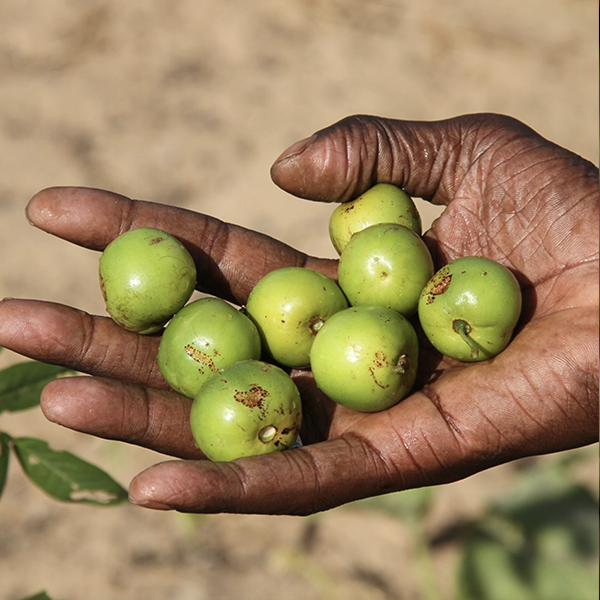 With the help of its partner Pur Projet, the Group is committed to planting trees on the edge of or in the heart of cultivated or grazing land, in a drive to preserve and regenerate ecosystems. 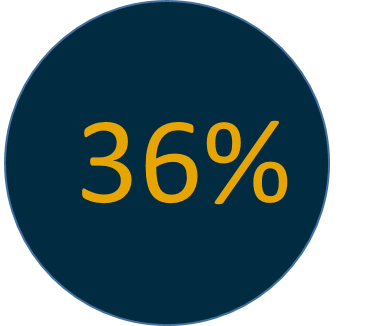 Plant for the Planet is funded through half of the savings made on laundry costs, when guests staying several nights choose to reuse their towels. To date, more than 5 million trees have been planted and the Group is aiming for a goal of 10 million trees by 2021.
the brand aims to open more than 50 hotels around the world over the next five years. Pullman has announced the opening of the first of the brand’s hotels in the historic city of Yueyang and its second in the province of Hunan in China. The new hotel will form part of the International Residences of Dongting Lake, which are attached to the Guangdong Huanghe Group. 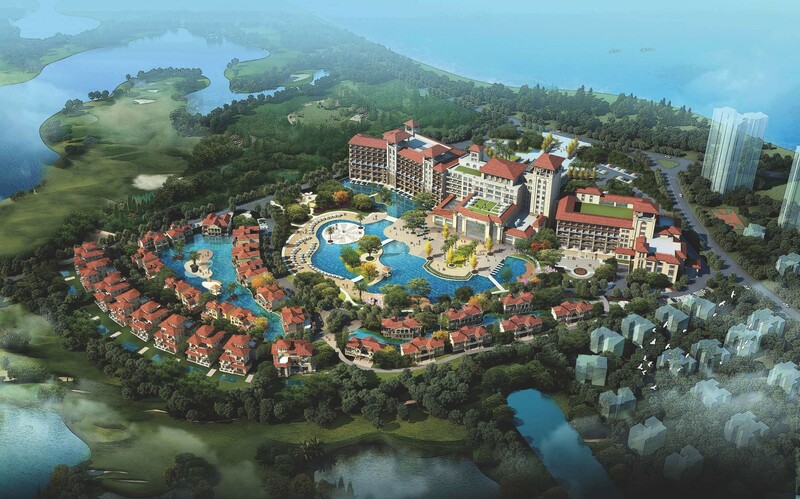 The Pullman Yueyang Oriental boasts 400 rooms and several residential villas, as well as a huge golf course. The hotel will contribute to the development of the city. Ideal for business and leisure travelers alike, it boasts several restaurants, numerous leisure amenities and meeting rooms. AccorHotels has also recently announced a strategic alliance in South America for the management of 17 hotels belonging to Brazil Hospitality Group (BHG) and of 4 hotels managed by LEBSPE – a management company belonging to BHG, representing a total of 21 hotels and 3,400 rooms. The Pullman Rio de Janeiro São Conrado will be the first Pullman hotel to open in Rio as part of this new collaboration, with 418 rooms and a breathtaking view of the sea, including a large convention center. Rio is visited by more than 1.5 million tourists every year, and is therefore a strategic city for this new hotel. Sofitel hotels throughout the world are getting into the festive spirit and are embracing the magic with the concept “Art de Noël” (The Art of Christmas), with melody being given pride of place this year. From November 28 to January 6, Sofitel is adorned in its most beautiful finery to celebrate the festivities. 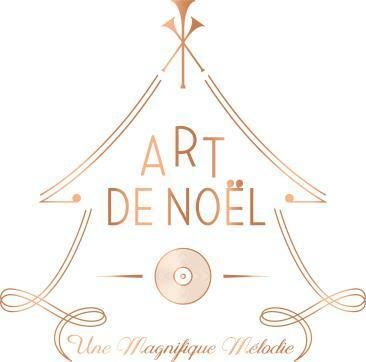 With “Art de Noël”, for the past 4 years Sofitel has been reinventing the spirit of Christmas, enchanting guests in its 120 locations. In Paris, the Sofitel Baltimore marked this initiative on December 7, 2017 with a music-themed evening. On arrival, the guests could immediately immerse themselves in the festive atmosphere with the front of the hotel all lit up. Entertainment was also provided, including a snow machine. Throughout the evening, a band played jazz music inspired by Christmas Carols… to the delight of the guests. This event also provided the opportunity to unveil the renovated hotel, which joined the Sofitel brand at the beginning of the year. Architects Les Deux Ailes have been able to recreate a warm and intimate Parisian-inspired atmosphere. The guests left starry eyed at the end of the evening. This initiative is taking place in all Sofitel hotels around the world until January 6, 2018. 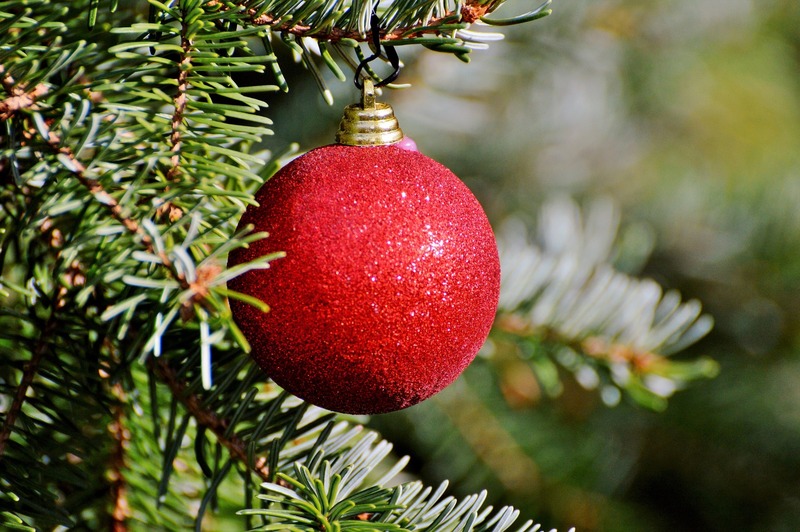 The festive season is often associated with fatigue and over-indulgence. For the post-festive period, AccorHotels Group’s luxury hotels are offering various packages tailored to individual needs. The Royal Monceau Raffles Paris is offering the “My Royal Detox” package, which offers a full day of relaxation, starting with either a continental breakfast or lunch. This is followed by a one-hour training session, with a choice of Yoga, Aquagym or Fitness. After exercising, guests are comforted with an hour-long rebalancing massage or rejuvenating and firming treatment. They then have access to the spa, which includes a steam room and a sauna, for the rest of the day. The Hôtel Boutet Paris Bastille, MGallery has introduced a “Cocooning” package for one or two people to enjoy a one-day wellbeing and relaxation break, between 10am and 4pm. Guests are provided with a room and can take full advantage of the pool, steam room and sauna for the day. They can also choose a face or body treatment, for an additional charge. Following this ultimate relaxation experience, they can indulge in the iconic Damman Frères hot chocolate or enjoy a herbal tea at the Bar du Boutet. Lastly, Molitor MGallery has created 3 packages, available until January 7, 2018. Men can enjoy an hour-long treatment of their choice and an intense 30-minute SHU UEMURA treatment including a relaxing and energizing scalp massage. Guests receive a Clarins kit containing product samples at the end of their treatment. The second package has been designed for women, and includes an hour-long treatment of their choice followed by a manicure lasting 45 minutes. Guests are also given a Clarins kit containing samples at the end of their experience. Finally, the couples package includes two hour-long treatments of choice, followed by a non-alcoholic drink or a glass of wine to be enjoyed in the clubhouse to complete this relaxation experience. This package for couples is priced at €300. creation of a lifestyle complex open to guests and locals alike ! A Mercure-Novotel hotel duo opened on the outskirts of Orchard Road in Singapore in November. It is in a space of more than 18,000 m² that the combination Mercure (518 rooms) and Novotel (254 rooms) forms a real lively place for customers and neighbors. The 14 bars and restaurants of the complex offer a varied cuisine with regional and international flavors, accessible to travelers and locals to discover food from all lifestyles. This duo also offers many sports activities including a tennis court and two outdoor pools that completes the offer of these two hotels. With the opening of the Mercure and Novotel Singapore on Stevens, AccorHotels continues its regional development and has 15 hotels for 6,400 rooms in Singapore, and more broadly 800 hotels & resorts in 18 countries in Asia Pacific. ​Novotel enters in the Guinness Book of Records by organizing the world's largest pastry shop at the AccorHotels Arena. For the occasion of its 50th anniversary, Novotel, a highly committed brand to families, organized the largest pastry workshop in the world on Saturday, December 9th, 2017 at the AccorHotels Arena. From 1:30 pm to 6:30 pm, 496 participants, children and parents, came to take up this extraordinary challenge together, under the Guinness Book of Records. 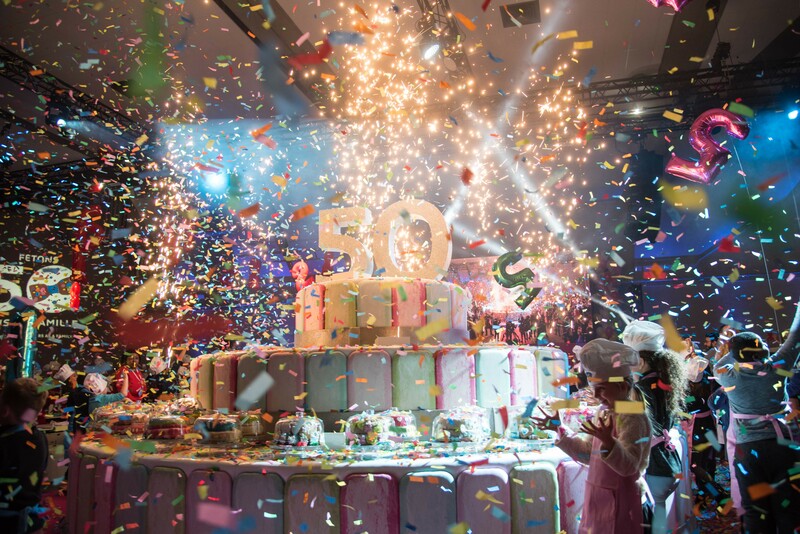 At this event, lead by blogger Papa En Cuisine, children and parents created a spectacular cake 2 meters high and 6 meters diameter decorated with 50 candles. Each of the participants was able to go home with a piece of this extraordinary cake. This event is a highlight of the Kids'N Cook operation, culinary workshops for children set up by the Novotel brand in France for several months. 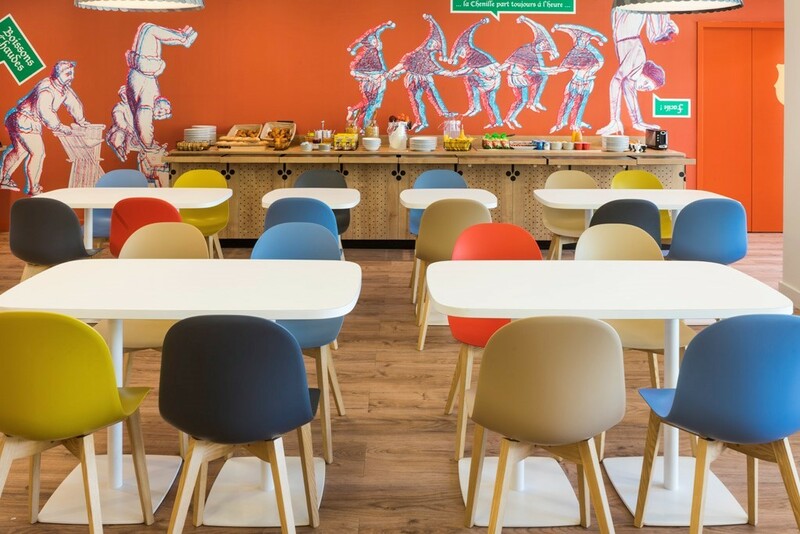 Ibis Styles Carcassonne la Cité opened its doors this year in the heart of the Medieval City of Carcassonne. 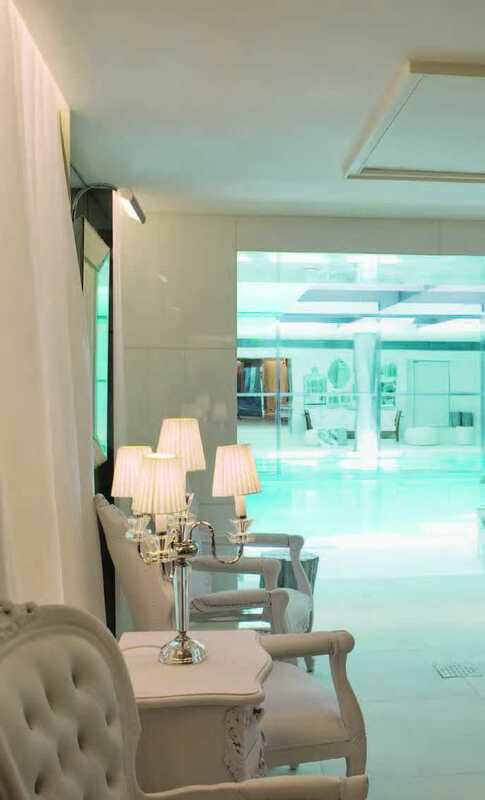 Ideally situated at the gates of the Medieval City and a stone’s throw from the Canal du Midi, the hotel is fully ensconced in the local surroundings, boldly blending contemporary design and artistic flair through the reinterpretation of medieval style. The hotel’s 60 extremely well-appointed rooms are equally suited to solo travelers and families, as additional single beds and cribs are available for the family rooms which can accommodate up to 5 people. The hotel is really careful about families with children. Also capitalizing on the locality in its range of dining options, the menu for the restaurant “Le Heaume” has been developed in line with the culinary traditions of French cuisine. The ibis Styles Carcassonne la Cité is undoubtedly the ideal place to stay for a weekend spent discovering one of the most beautiful cities in France, which is listed as a UNESCO world heritage site. AccorHotels is a world-leading travel & lifestyle group and digital innovator offering unique experiences in more than 4,200 hotels, resorts and residences, as well as in over 10 000 of the finest private homes around the globe. Benefiting from dual expertise as an investor and operator through its HotelServices and HotelInvest divisions, AccorHotels operates in 95 countries. Its portfolio comprises internationally acclaimed luxury brands including Raffles, Sofitel Legend, SO Sofitel, Sofitel, Fairmont, onefinestay, MGallery by Sofitel, Pullman, and Swissôtel; as well as the popular midscale and boutique brands of 25hours, Novotel, Mercure, Mama Shelter and Adagio; the much-prized economy brands including JO&JOE, ibis, ibis Styles, ibis budget and the regional brands Grand Mercure, The Sebel and hotelF1. AccorHotels provides innovative end-to-end services across the entire traveler experience, notably through the recent acquisition of John Paul, world leader in concierge services.